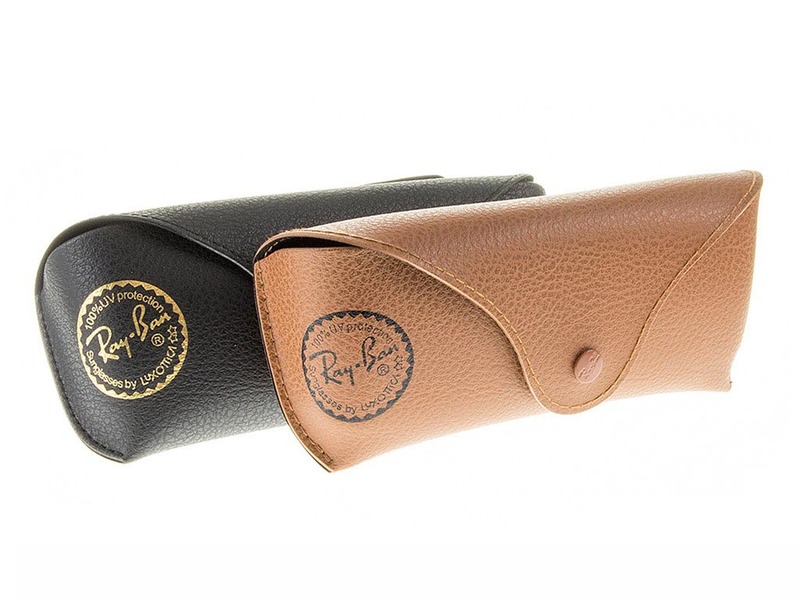 Order in next 8hrs 7mins for next working day delivery. 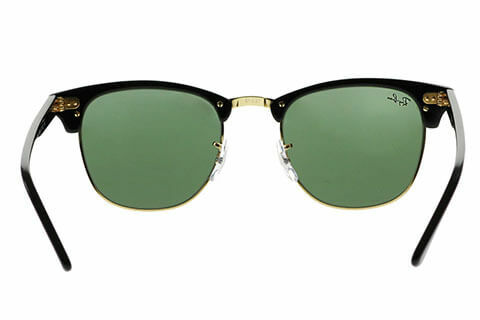 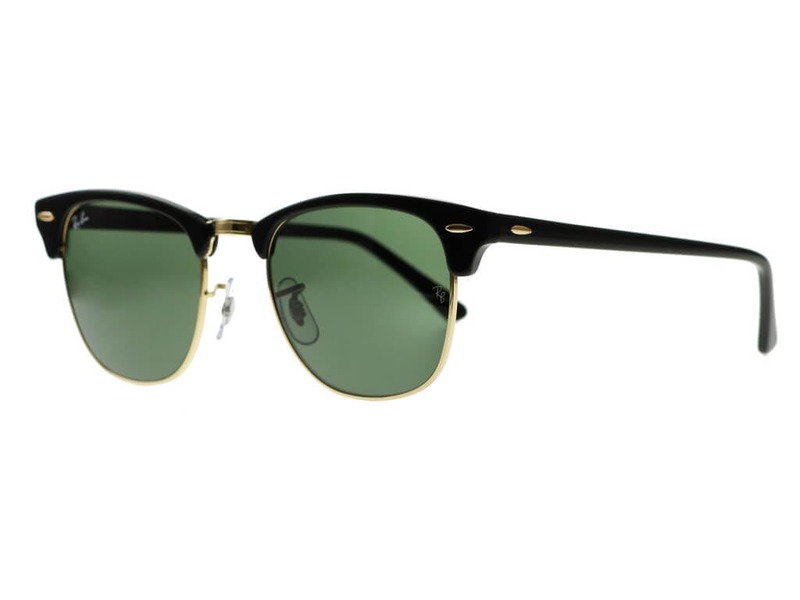 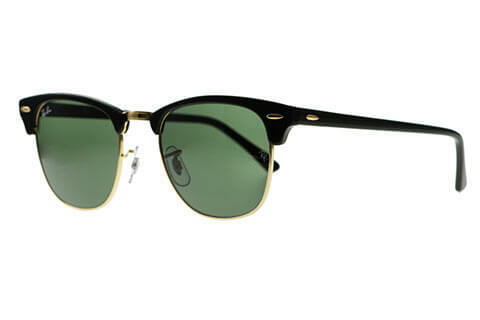 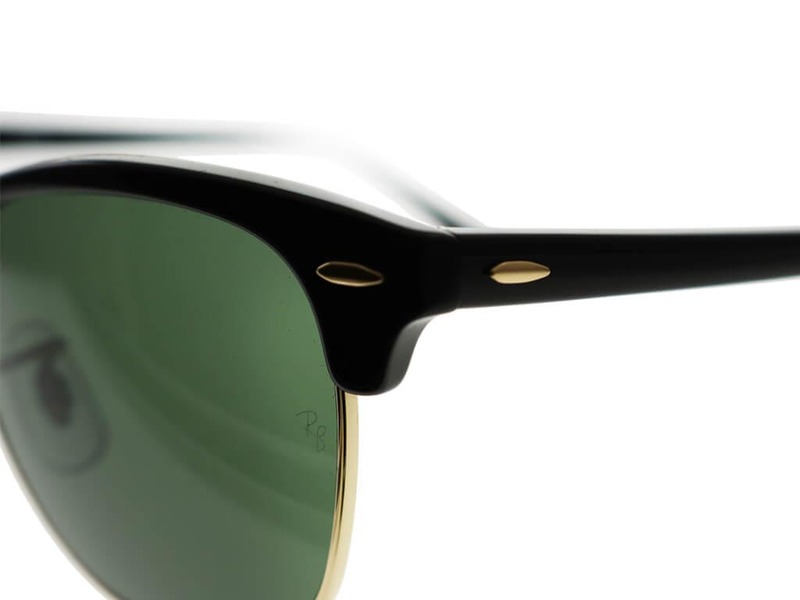 With a classic clubmaster silhouette, the Ray-Ban RB3016 sunglasses evoke a bold retro ‘50s vibe. 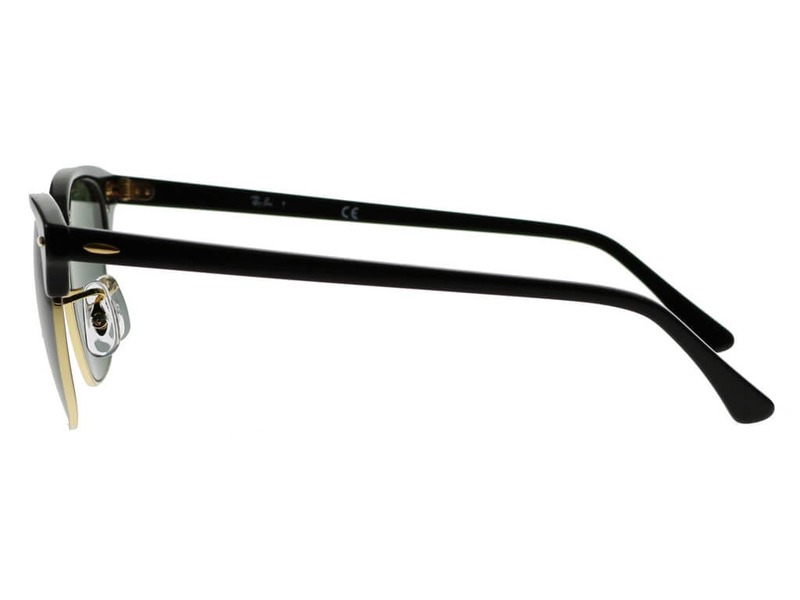 The black frames wrap around only the top half of the lenses forming a strong brow. 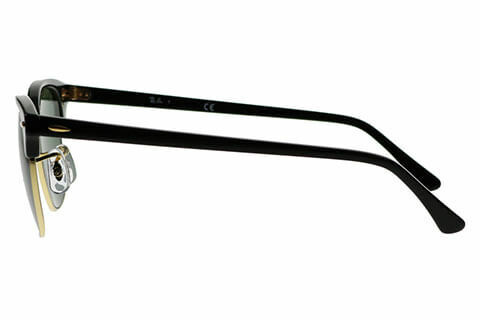 Made from lightweight acetate, they also feature nose pads and can be worn with comfort throughout the day. 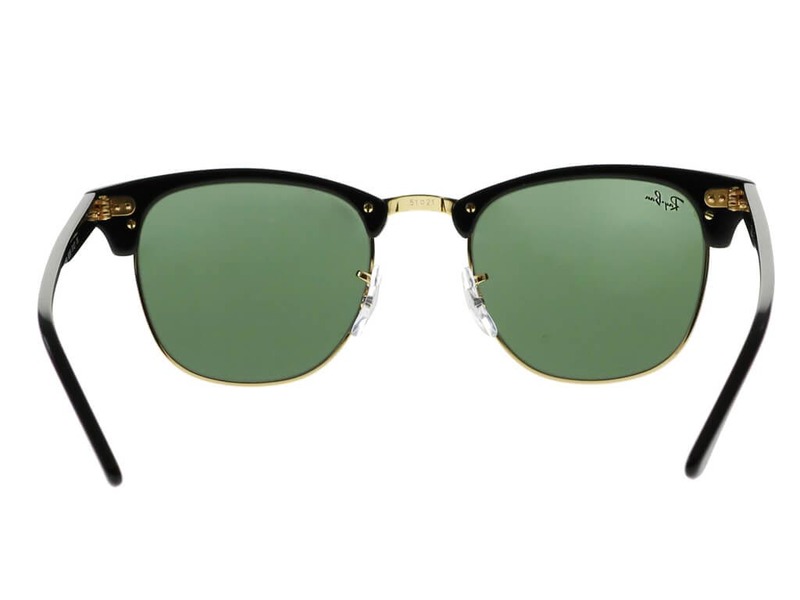 A delicate gold rim wraps around the lenses, which offer 100% UV protection against the sun. 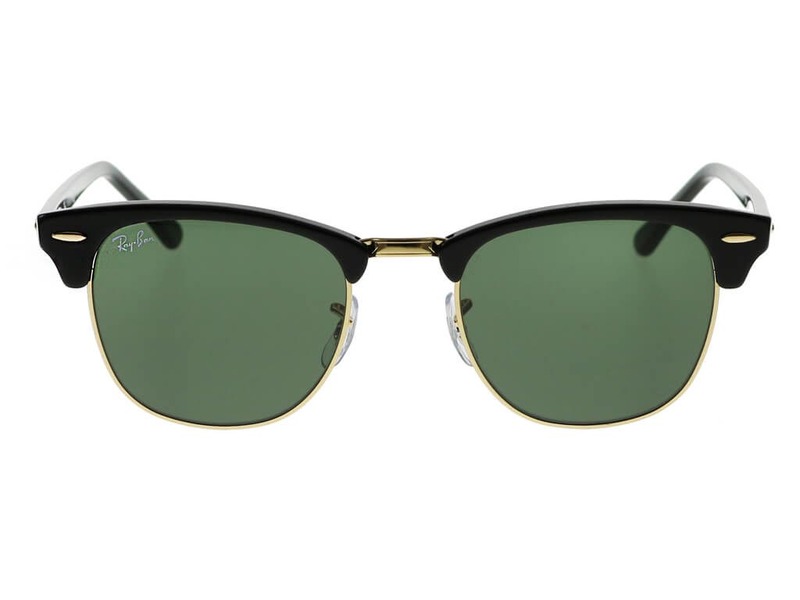 The subtle green finish of the lenses provides a strong and stylish contrast against the dark frames. 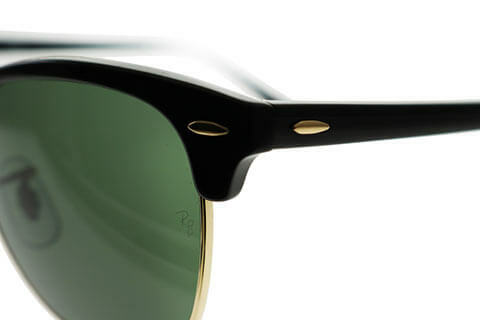 The temples and front hinges of these clubmaster sunglasses are finished with the signature Ray-Ban oval motif. 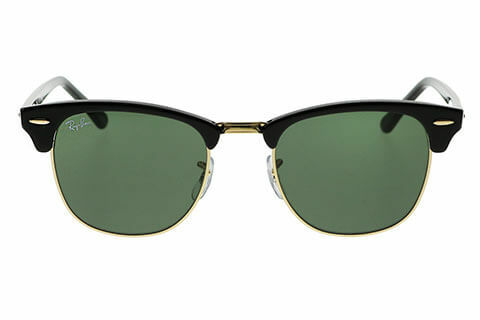 Enjoy 10% off your first order of Ray-Ban sunglasses at FeelGoodContacts.ie.